I just spent money to start a league, and I have friends coming over from other games to play. But they can't join my league. Why? and also, I don't seem to have privalages either, even though I'm the leader it says "you don't have access to change that" or something like that. It doesn't even let me make changes to the league that I own? Which aspects doesn't it let u change? Also they might not be able to join because the join requirement might be to high. I would recommend inviting them to ur league from you friends list. Hm. Might want to try leaving and making a new league cuz u might have messed with something while looking at permissions. Oh. Are they in seperate battlefields? If they are that might be the problem. I would recommend that you find a time when all of you are out of seperate battlefields and also if possible post screenshots. That way I can see what's happening. Huh. How many members do u have in battle field? Also who is the cinc? Oh wait! Is that a screenshot you friend shared with you? If so he needs to be out of a battlefield to join a league that's not in his battlefield. well he will first need to leave his current battlefield to accept your invitation. Then to start the same battlefield when he has joined your league you need to start a league team which can be started when both of you aren't in a battlefield and that option will appear. Do we need to wait for the league battlefield to end? Land will it reset all our progress in the current battlefield? Well you can either wait for it to end or you can quit the battlefield, it's really up to u. Also yes, everytime a battlefield ends or you quit from it you progress resets. 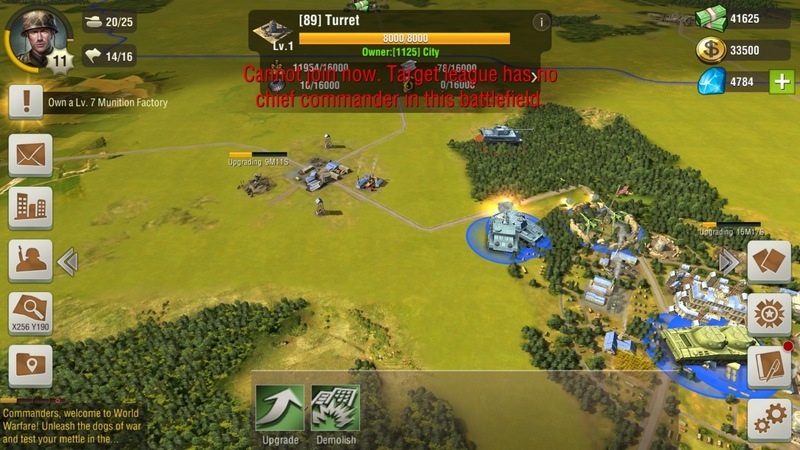 Your diamonds and gold along with any player medal and exp you have earned stay with you but everytime you start a new battlefield you spawn in with a level 1 city and being a lv 1 in your battlefield.